Eileen Gray CBE, the former British Cycling president widely credited as a pioneer for women’s cycling, has died aged 95. 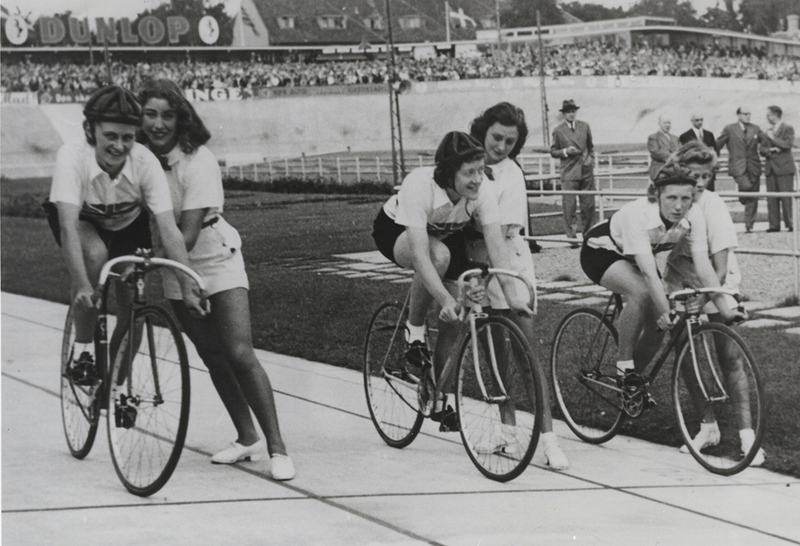 Eileen’s impact on cycling will be remembered for her constant drive to include women in all aspects of the sport and it was she who founded the Women’s Track Racing Association in 1949 (later renamed to Women’s Cycle Racing Association), three years after the then 26-year-old competed in the first ever British international women’s cycling team. A mayor of Kingston-upon-Thames in 1991, Eileen was the president of the national federation between 1976 and 1986. During her decade in office she was seen as an instrumental figure in introducing the women’s road race into the Olympics at the 1984 Los Angeles Games. Her involvement with the Olympics didn’t end there, though, as two years after she left her role at the top of the British Cycling Federation, as it was then called, she became vice chair of the British Olympic Committee. In the run-up to the 2012 London Games she was a torchbearer. 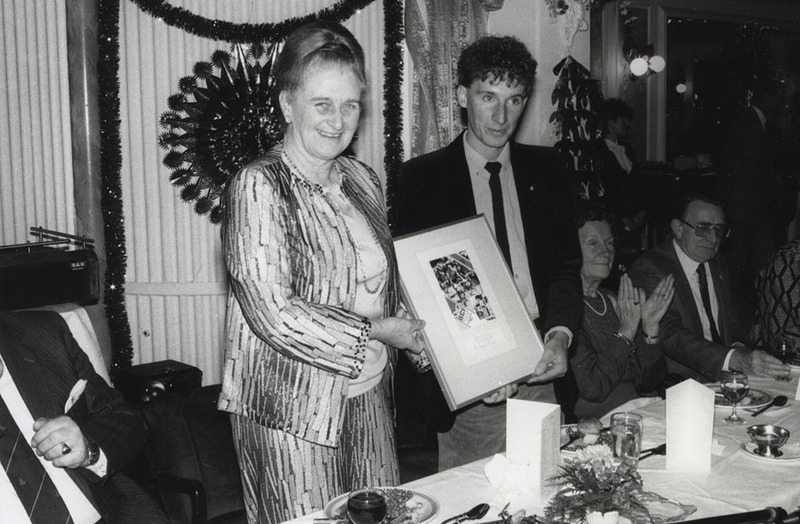 Current BC president Bob Howden was saddened by the death of Eileen who in 2010 was inducted into the British Cycling Hall of Fame. “This is a sad day for cycling – our sport owes a great deal to Eileen Gray and we are immensely proud of her legacy,” he said.